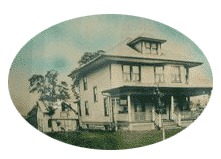 In 1949, Donald W. Dunlope & his wife Glenda founded Dunlope Funeral Home in Wintersville, Ohio at 215 Fernwood Rd. In 1981, Sam Shorac joined Mr. Dunlope until his retirement in 1984, when Sam then purchased the funeral home forming Dunlope - Shorac Funeral Home. In October 1997, an expansion into Mingo Jct., Ohio took place with the acquisition of the Hoff Funeral Home, being renamed Hoff - Shorac Funeral Home. 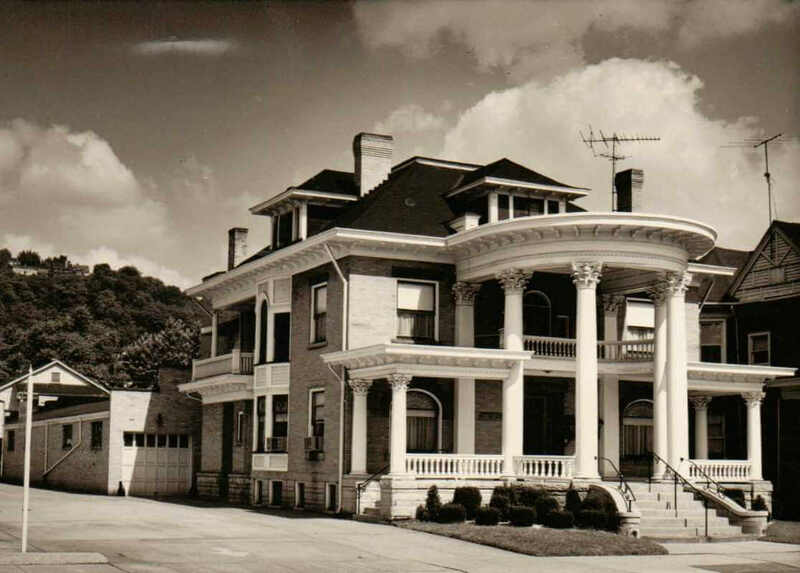 Hoff Funeral Home was founded by Donald & Darlene Hoff in 1950. The property was sold in 2013. Our Mingo families now have the option of using our other beautiful facilities. Shorac Funeral Homes acquired the McClave-Chandler-Mills Funeral Home, in the North End historic district on June 20, 2008. The former McClave Funeral Home was the oldest funeral business in Steubenville, with roots in the 1895 establishment of a funeral home by D.F. Coe on North Fifth Street. Ira C. McClave joined the Coe Funeral Home as an apprentice funeral director and embalmer on November 5, 1906. The business moved to what was the W.H. Lowe residence on Market Street, now occupied by the City Rescue Mission, on September 1, 1915. McClave and F.D. Hennesy bought the Coe Funeral Home January 1, 1924, and McClave assumed full ownership in 1928, with the funeral home renamed McClave Funeral Home. In 1939, operations were moved to 611 North Fourth Street. Shorac Funeral Home are proud to serve area families of all faiths. Shorac Funeral Home include a full staff of licensed funeral directors, embalmers & funeral service associates. In December of 2019, Steubenville City School System purchased the facility. All pre-arrangements held by Shorac Funeral Home in Steubenville have been transferred to the Wintersville location.